Photo caption of the article: The new CEO of the french Mint, Marc SCHWARTZ and Joachim Jimenez the engraver in chief of Monnaie de Paris. Mrs KUNKER, the new Executive Director of the World Money Fair, opened the 2019 edition with the Technical Forum. This forum deals with technical topics related to coins manufacturing process such as new materials trials, the ecological impact of coin minting, the legal aspects of these activities, developments on the international market, etc…. The place of cash in the current payment system is regularly questioned. It is therefore important for operators in this sector to demonstrate the reliability and modernity of this means of payment with technological innovations that also make it cheaper to manufacture. 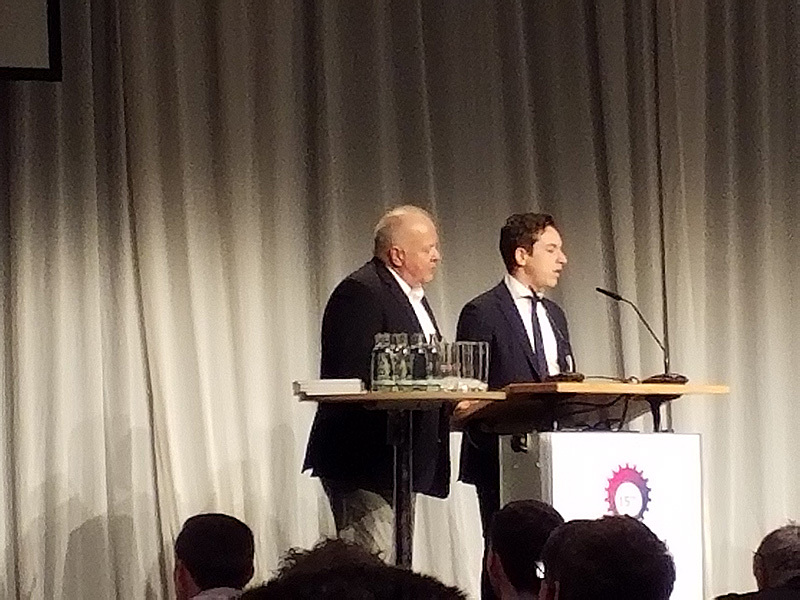 Examples of innovations presented on the first day include the German company ACSYS, which has developed a process to create brilliance and colour effects by laser treatment on the blank surface. Thanks to this process, which plays on the inclination of engraved micro facets, it is possible to obtain different shades reflected by light. The colours thus obtained have a much better rendering than tampography printing, the most widely used process because less expensive. 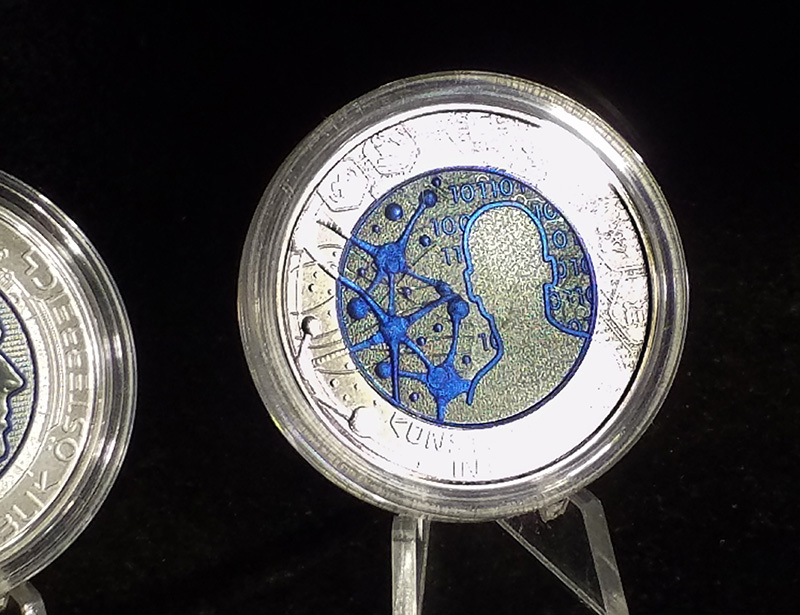 INCM (Portuguese Mint) presented its tests of new polymer/metal coins for collectors. Unlike German “Planet earth” coins series, this one does not consist of a polymer ring stuck between the heart and the crown of the coin. It is the entire core of the heart which is made of a polymer resin. It can be colored in the mass and an RFID chip can be inserted into the core of this polymer coin’s heart. We will soon present you prototypes of the Mint. 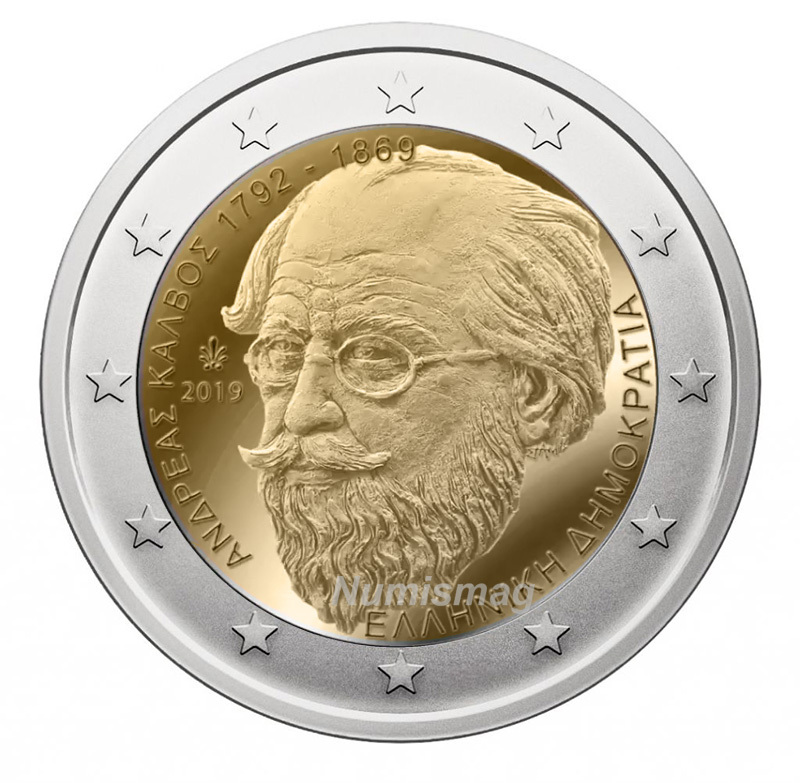 Modernity also requires to limit the ecological impact of coin minting activities by avoiding, for example, the use of cyanide in the coins copper plating process, as is the case for 1 to 5 cent euro coins. Another operator proposes to treat polluted water. The amortisation cost of the investment is less than a year away from the current cost of treating water polluted by Mint activities (as presented by the Slovak Mint). 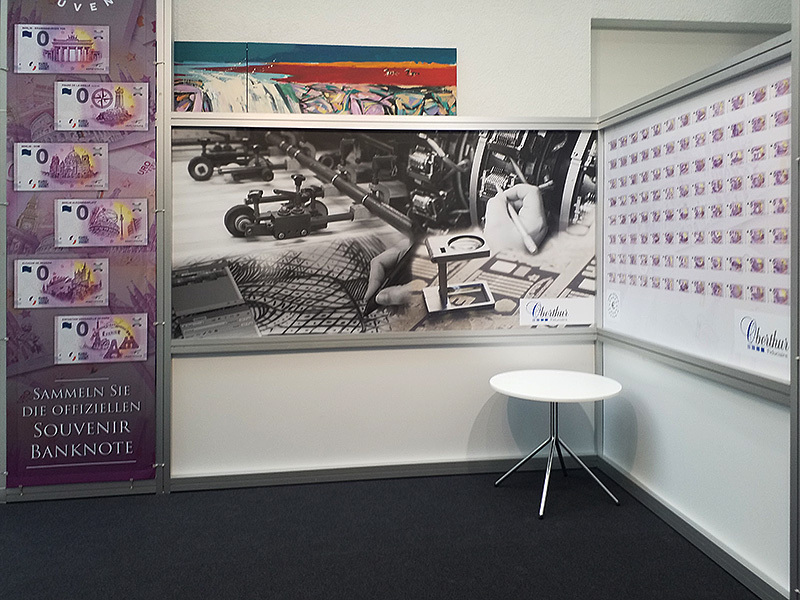 On the first day, we met the team of Euro Banknote Memory, the creators of the zero euro souvenir banknotes. 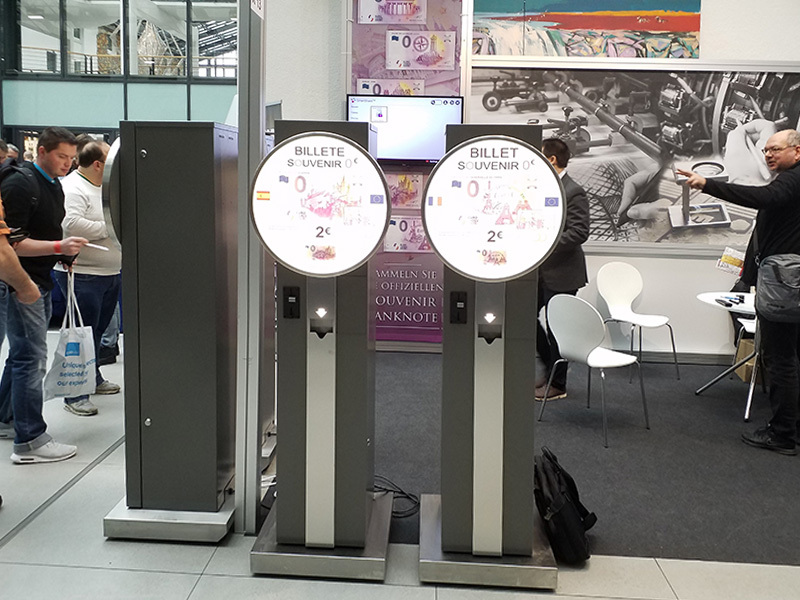 They shared the booth with the banknote printer, OBERTHUR, who is the printing works for zero Euro banknotes. 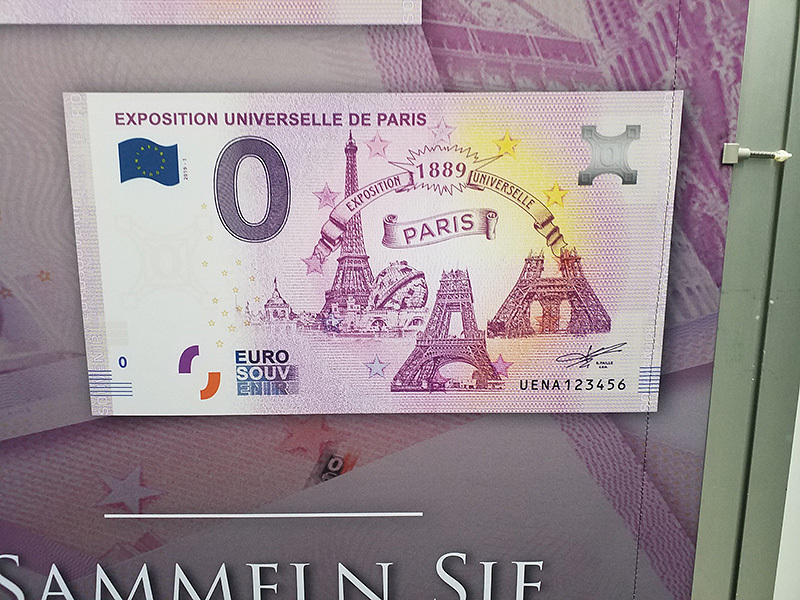 In the decoration of the Oberthur booth, zero euro banknote is particularly well highlighted. 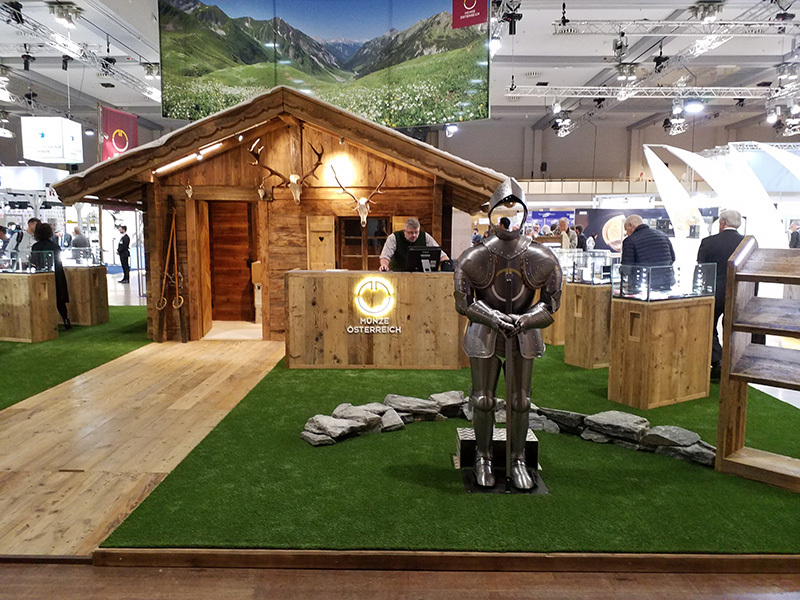 The booth is run by the German licensee of Euro Banknote Memory and the marketing director of OBERTHUR. 4 new banknotes were announced on the 1st day of the show, 1 banknote for Spain, 2 German banknotes and 1 french banknote. 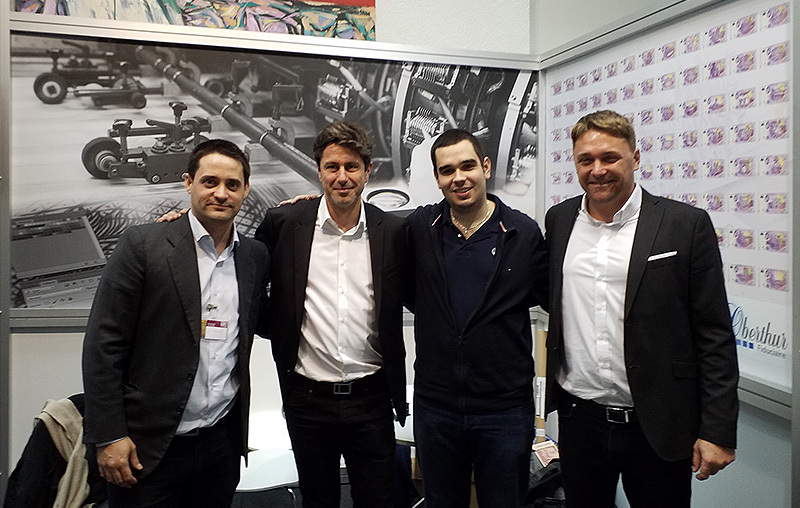 The Euro Banknote Memory team: from left to right, the Spanish EBM licensee, founder Richard Faille, the Portuguese and German EBM licensee (Gonzague Cunningham). 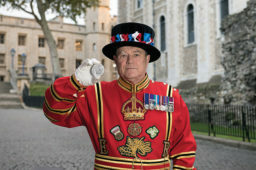 Numismag met the CEO of the Royal Mint, newly appointed to head of the 1100-years-old institution. 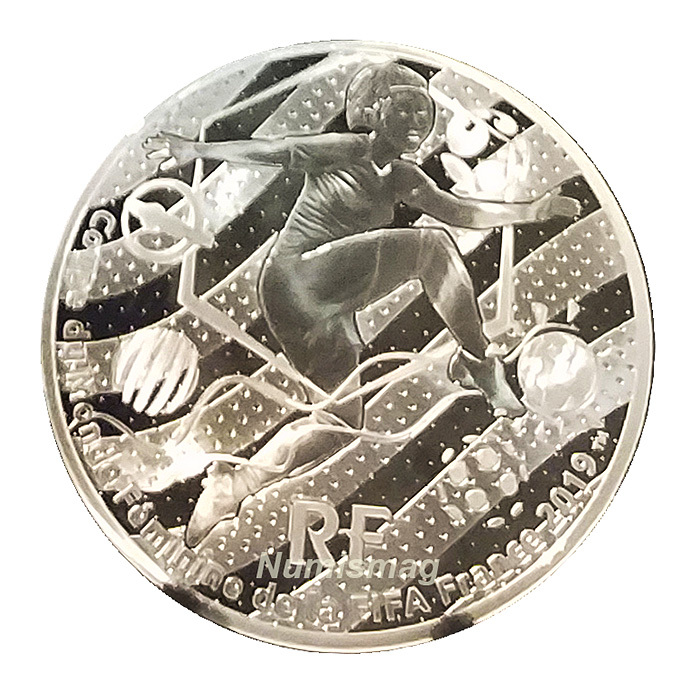 Misses Anne Jessopp is the first woman to hold this position since the creation of the Royal Mint. She had spent part of her professional career at the Royal Mint, prior to her appointment as head of the Mint. She therefore has a perfect command of this sector of activity. 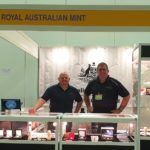 NUMISMAG talked with Anne JESSOPP about the 2019 coins issues of the Royal Mint. We also asked her about the possible consequences for the Royal Mint of a Brexit without an agreement with the EU (hard Brexit). 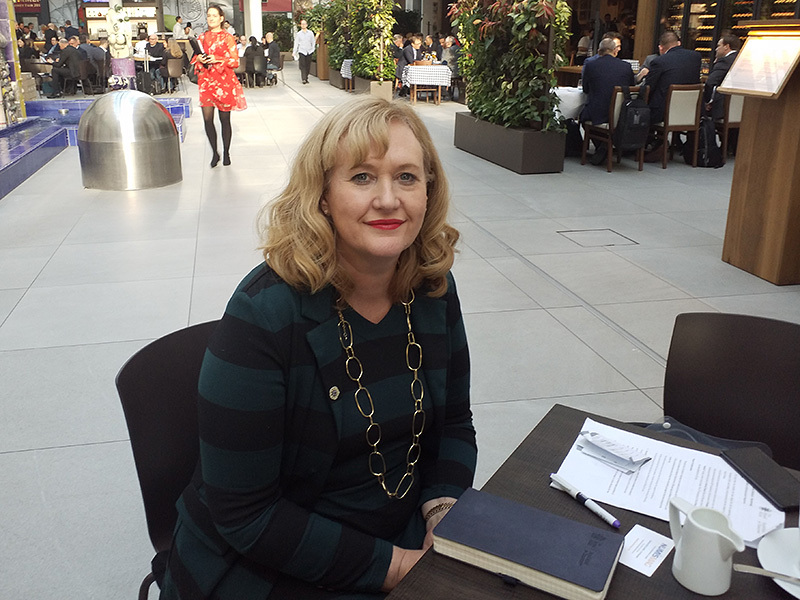 According to her, there will be very little impact on the UK Mint, except an increase in turnover for sales of bullion coins (gold and silver investment coins), as that was the case when the official announcement of the Brexit initiation process was made. We will soon publish her interview. 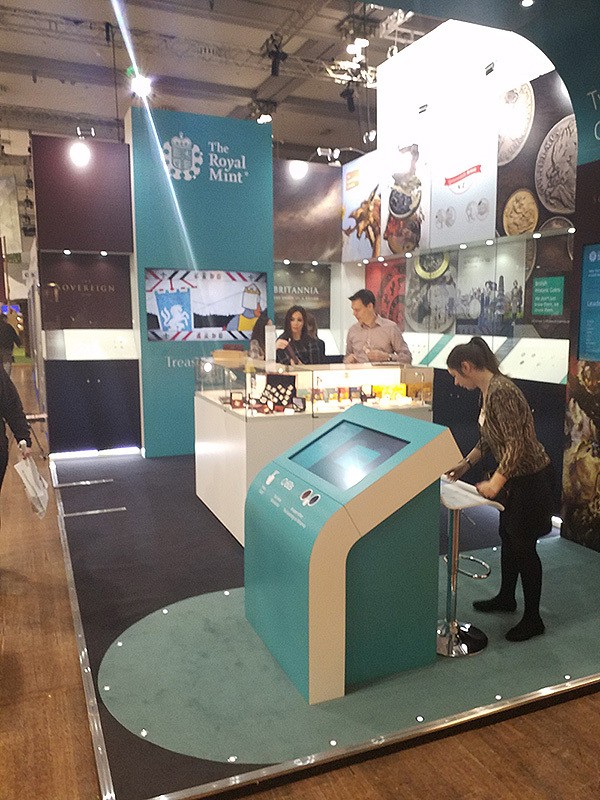 The greek Mint presented on its booth all the visuals of its 2019 minting program. The Greek Central Bank has informed us that it will still strike the euro circulation coins for Cyprus in 2019. 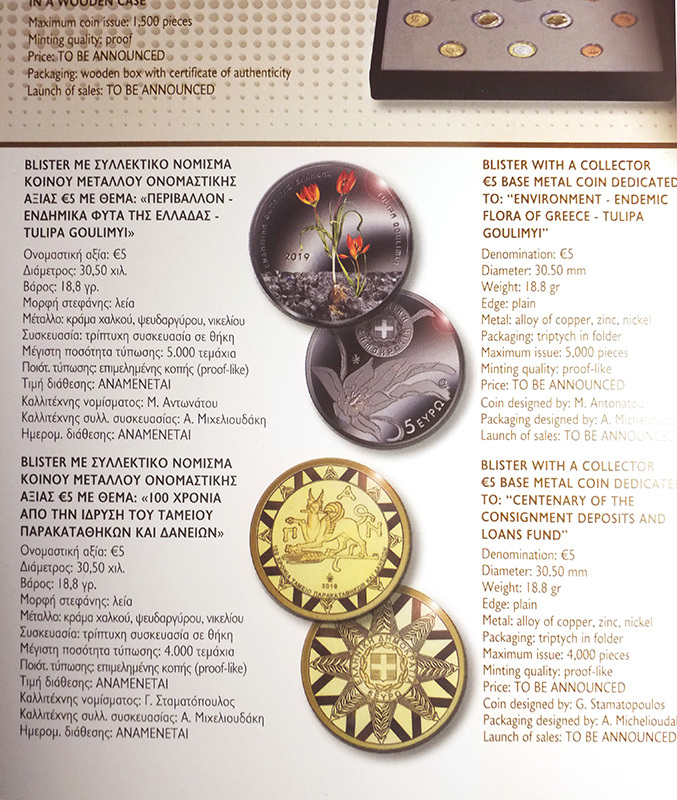 The 2019 program has a lower number of numismatic issues than the 2018 program. 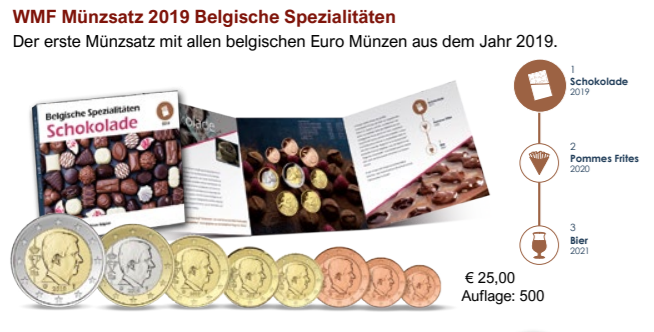 Belgium issued a monetary set in BU quality at the BERLIN Fair. This first set for the 2019 vintage will be dedicated to Belgian chocolate. It is struck up to 500 sets and sold at €25. 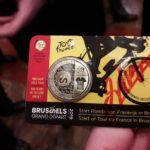 In addition, the Belgian Mint should include, in its FDC set for the city of Brussels, the non-circulating commemorative coin dedicated to the departure of the Tour de France to be held in that city in 2019. 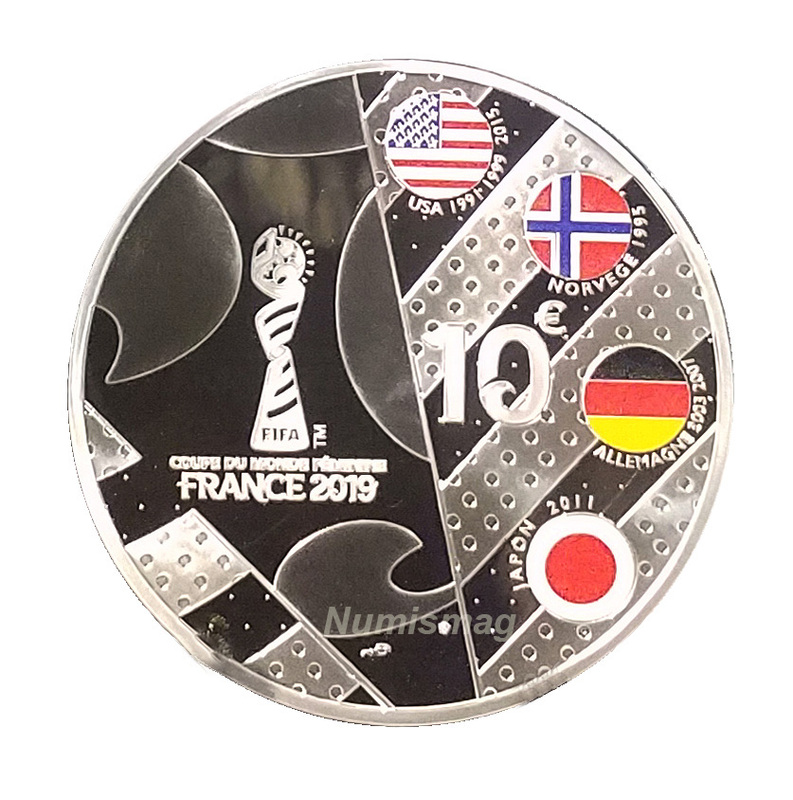 The mintage of the 2019 proof set should be increased. 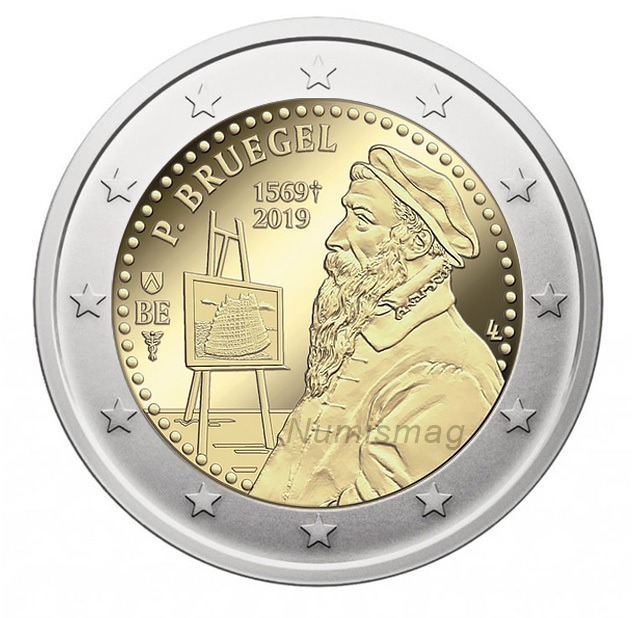 The series of coins dedicated to Brueguels is the backbone of the 2019 Belgian numismatic program. 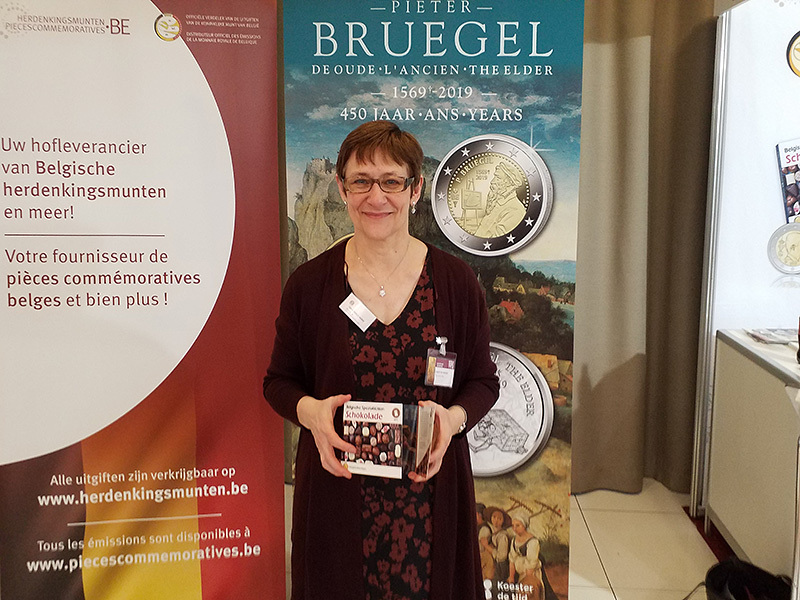 As for the “coin shortage” concerning the 5cent coins, it was resolved by the Royal Belgian Mint, which consequently supplied the Belgian cash payment system. However, the end of the 1 and 2 cent coins manufacturing remains indirectly relevant since the Belgian government has planned a bill of law aimed at making required the rounding of prices to the nearest multiple of 5 cents. Belgium is therefore moving from a system based on the voluntary adherence of traders to the price rounding rule to an imperative system of retail price rounding. 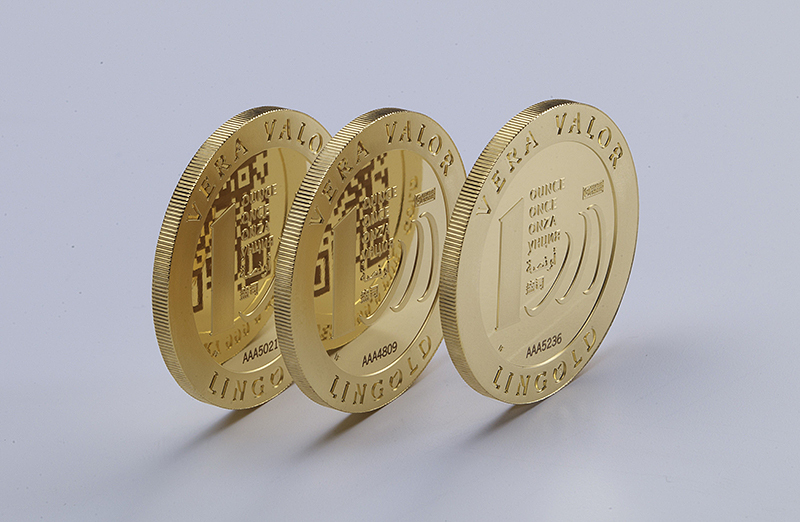 This measure is linked to the end of the 1 and 2 cent coins manufacturing on behalf of Belgium, the rounding allowing prices to be adjusted to the scarcity and then the disappearance of these two law face value coins in circulation. 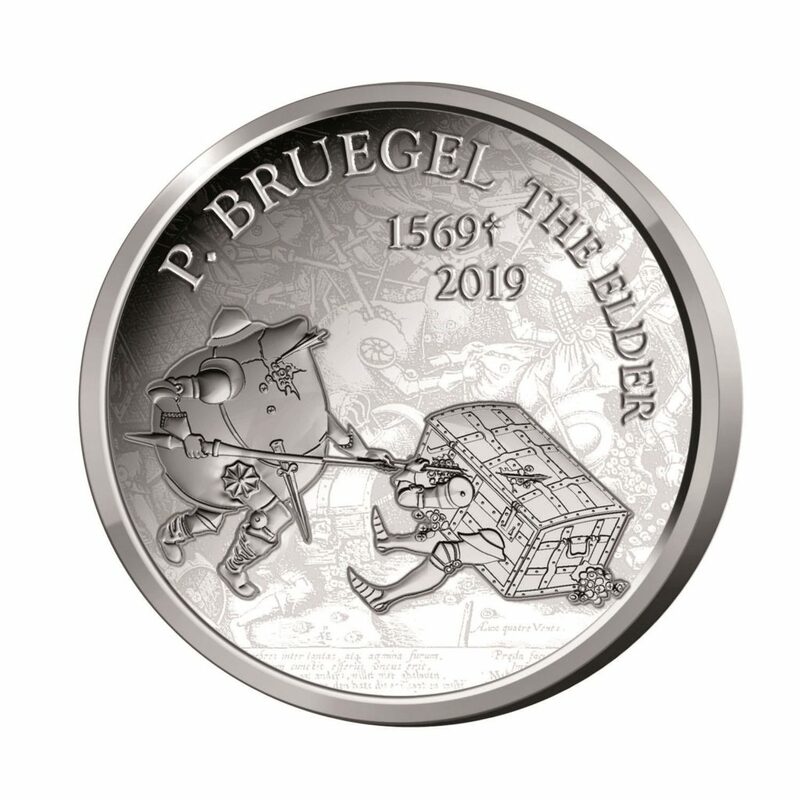 In 2019 the Belgian Mint’s flagship series is dedicated to the Flemish painter Peter BRUEGEL, known as BRUEGEL the elder, the most famous of the artists of the ANTWERP school. He painted many scenes of Belgian peasant life in the 16th century. 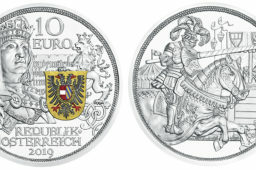 The series consists of 3 coins: the €2 commemorative, the €10 silver and the €50 gold. 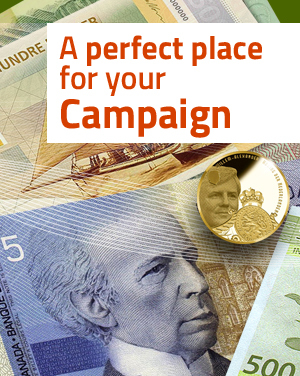 NUMISMAG met with the Director of External Communications for Canada’s Mint who presented us the 2019 numismatic program. 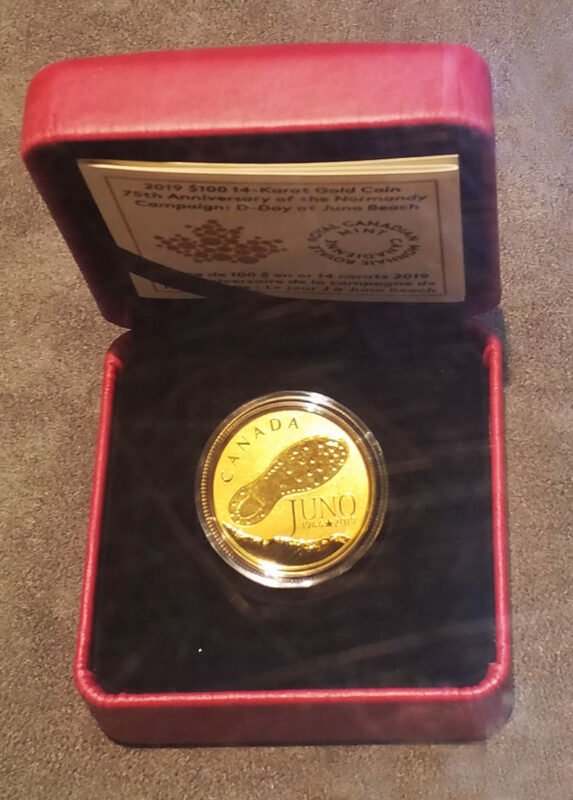 The 2019 program is based on a series of pieces going from the theme of comic strip “Tranformers” to the 1969 Apollo Moon landing celebration and the $100 gold coin commemorating the D-DAY June 6th 1944, with sacrifice of canadian soldiers who died that day on “JUNO” beach in Normandy. An unusual oval coin is also dedicated to the Canadian national railway company. 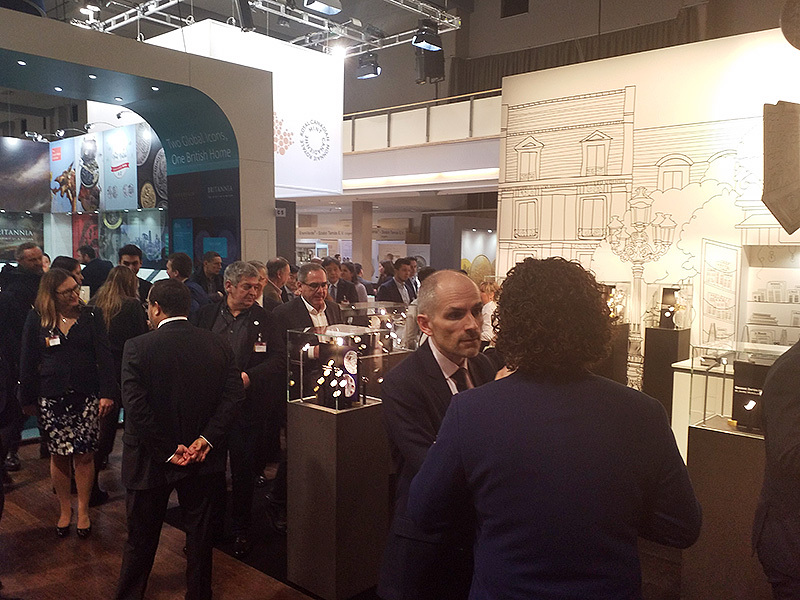 The Austrian Mint was the guest of honour of the 2019 World Money Fair edition. 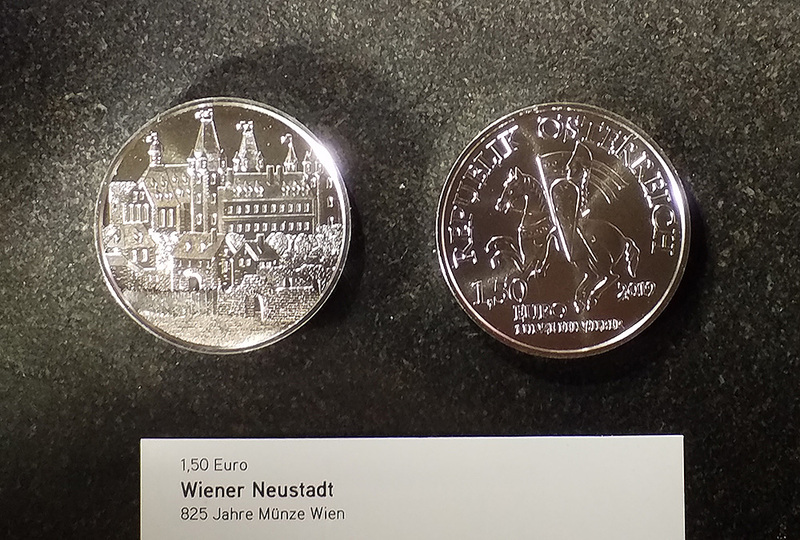 A very beautiful coin was presented for the first time at the World Money Fair, on the Austrian booth. 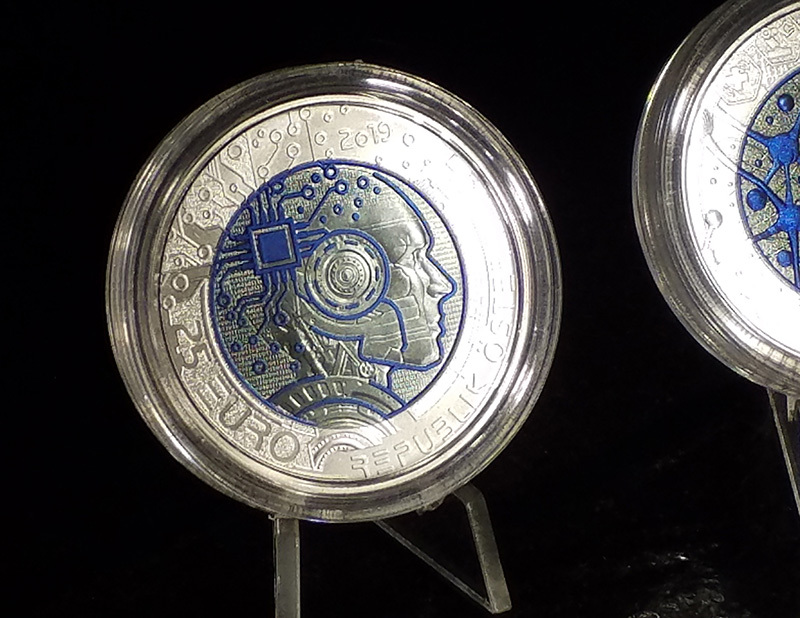 This is the 25€ Silver/Nobium dedicated to artificial intelligence. 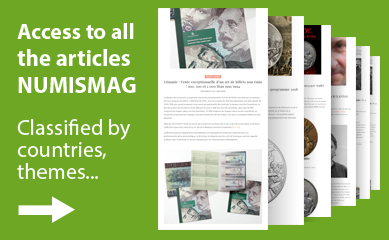 These bimetallic coins are highly prized by collectors and the entire minting volume is normally sold in the months following the Berlin fair. 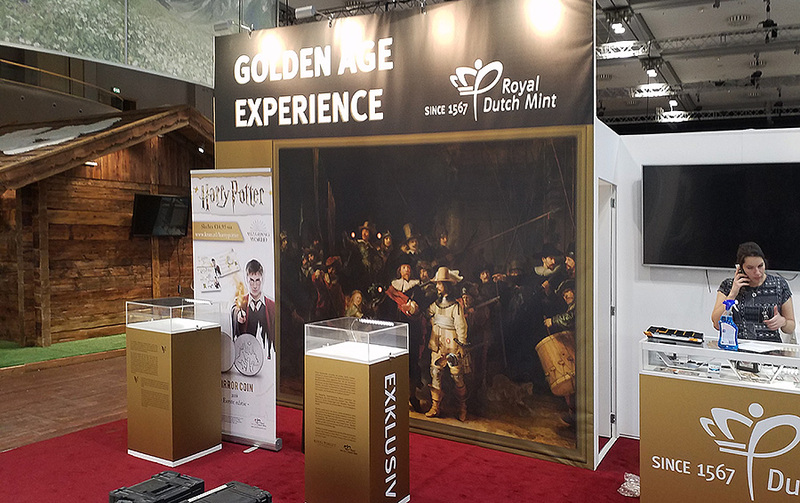 The Royal Dutch Mint unveiled its 2019 program shortly before the BERLIN fair. 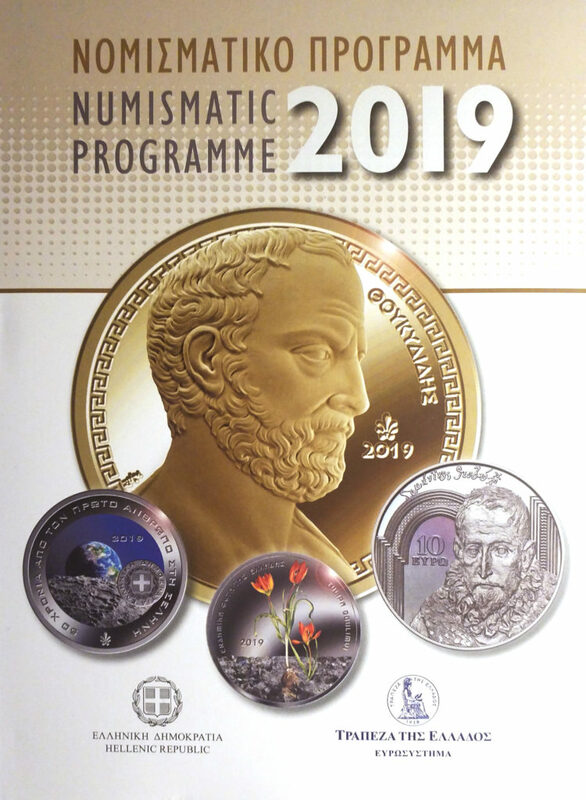 The 2019 program is mainly marked by the lack of any €2 commemorative coin issue in 2019. 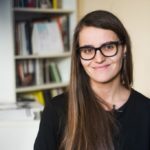 Indeed, the rule that seems to prevail at european level, by the European ECOFIN Council, is that the coins minted must be put into circulation as quickly as possible. In other words, Member States’ central banks are invited to reduce their stocks as much as possible, unless they hold buffer or emergency stocks to cope with a shortage of coins, limited in time and space. 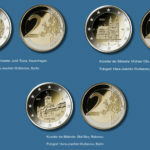 For this reason, the dutch government has decided not to issue commemorative €2 coins in 2019, in order to reduce pre-existing dutch €2 circulation coins stocks. 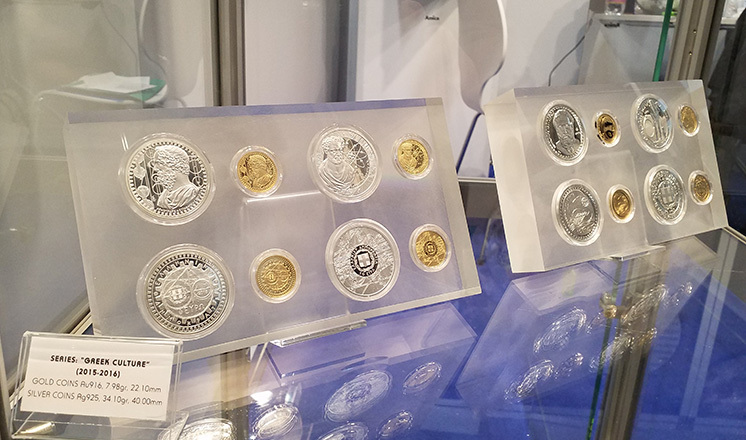 Like Belgium, the Netherlands issued a coin set in BU condition at the BERLIN Fair, limited to 500 sets and dedicated to Netherland’s cheeses. We would like to take this opportunity to welcome the departure of Sander KNOLL, our contact within the KNM. He has always been very efficient and professional in his work. We wish him good luck in the new career he will start in April 2019! 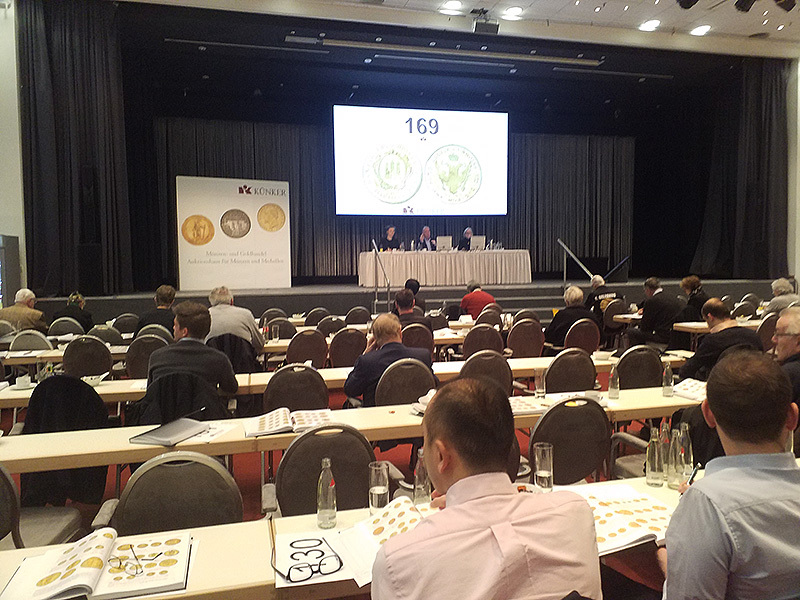 Two drafts were presented by Swiss Mint at the Media forum and at the official presentation of the 2019 program. 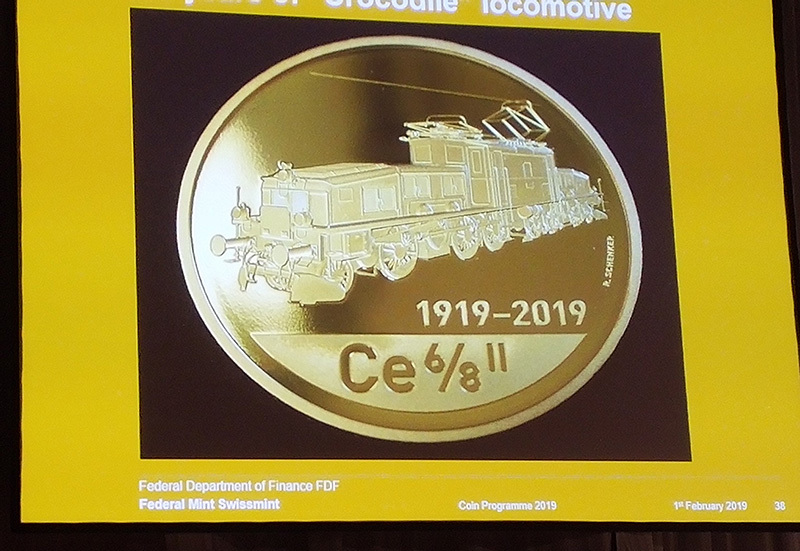 The first coin commemorates the Crocodile locomotive, an emblematic figure of the Swiss railways. 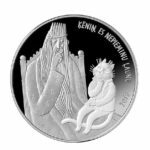 During our meeting, Mister TANNER, Director of Sales and Marketing of the Swiss Mint, told us that the coin dedicated to the Swiss circus KNIE had been sold entirely in half a day. This surprised everyone, starting with the Swiss Mint team. 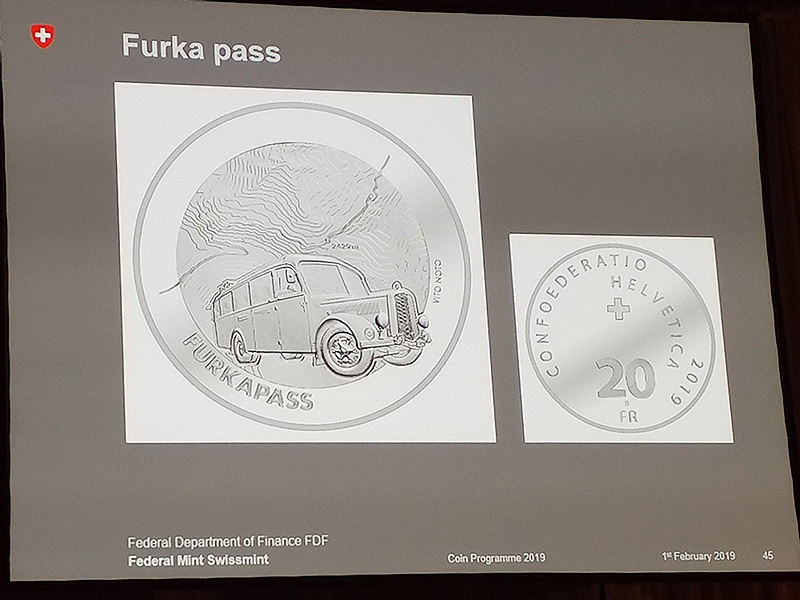 Asked about the face values struck for circulation in 2019, Misses BALMER, assistant in the SWISS MINT marketing department, pointed out that since 1974 all face values of legal tender divisional series have been struck each year for circulation. of the new products released in the 2019 program…. 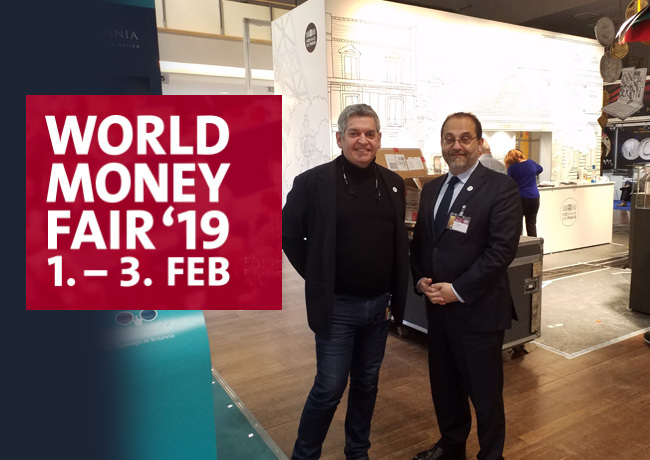 Numismag was received by the new CEO of the french Mint, Marc SCHWARTZ at the World Money Fair 2019. We interviewed the new head of the Monnaie de Paris to find out his first analyses of the financial situation of the Mint. 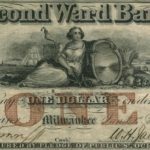 The latter told us that 2018 marks the reinstatement of the Paris Mint’s accounts after a particularly difficult year in 2017. The latter informed us that he would like to communicate in April on the status of the CDM accounts once the final balance sheet and income statement have been drawn up. 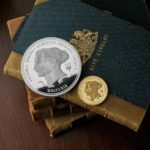 As a continuation of this announced recovery, the new CEO wishes to focus on the new series of silver coins marketed with the support of Stephane BERN as part of his activity to defend French heritage. 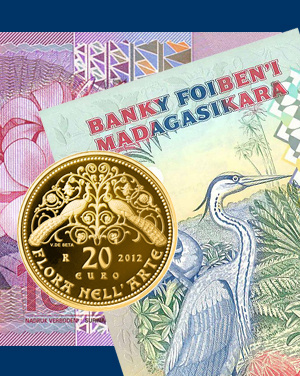 Moreover, part of the revenue from the sale (around one euro per coin sold) will be donated to finance French heritage. 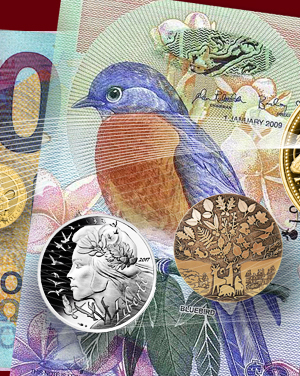 Joaquin Jimenez’s approach to the design of this new series of coins is also new. The Monnaie de Paris Creative Director was inspired by the coins and medals of the Paris Mint, one of Europe most important coins collection. This series will be released in two waves, the first in March and the second in September. The Monnaie de Paris also specified that the €2 commemorative coin dedicated to Asterix comics character would be minted only for collectors, 300,000 coins for the BU version and 10,000 coins for the proof version. 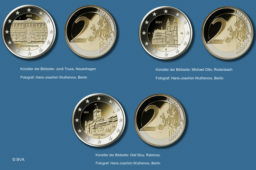 This very low mintage for a €2commemorative coin is due to the doctrine of the European Commission and the European Central Bank that coins should be put into circulation as soon as possible once they have been minted, in order to avoid the accumulation of large stocks of new coins, as in the past. France therefore follows the example of Belgium in the respect or EU guidelines. 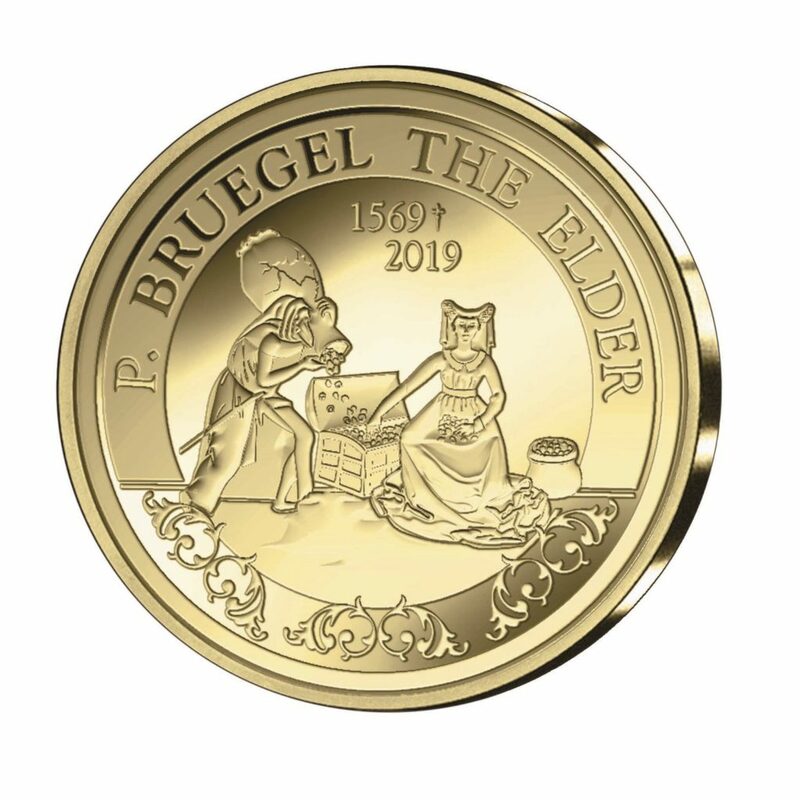 However, it has not gone so far as in the Netherlands that won’t strike any €2 commemorative coin in 2019. The Asterix €2 commemorative coin is therefore to date the French €2 commemorative coin with the lowest mintage. Therefor its market price should be affected in the coming months. 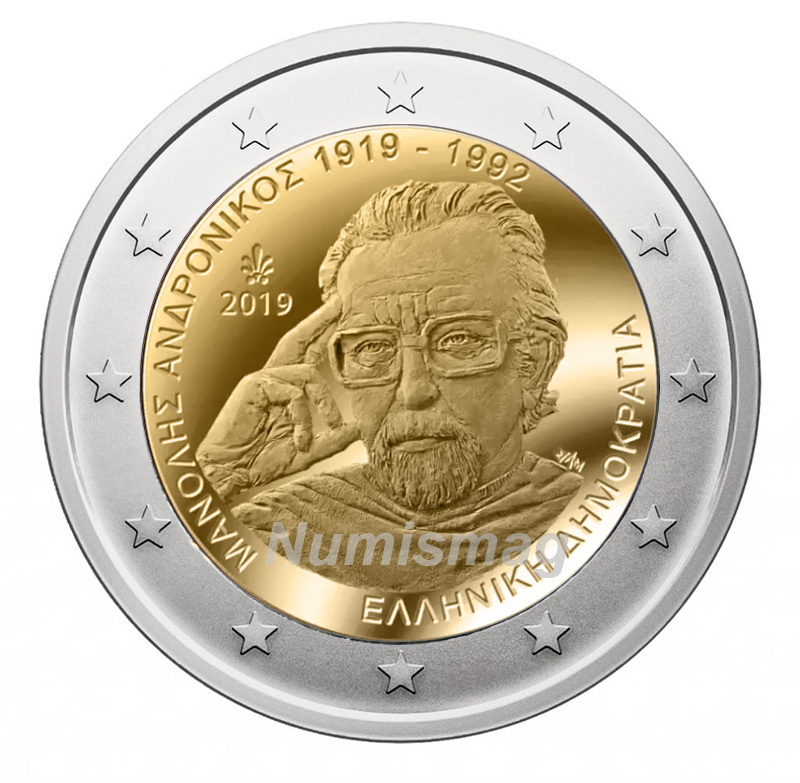 The eagerly awaited commemorative coin of the year……. 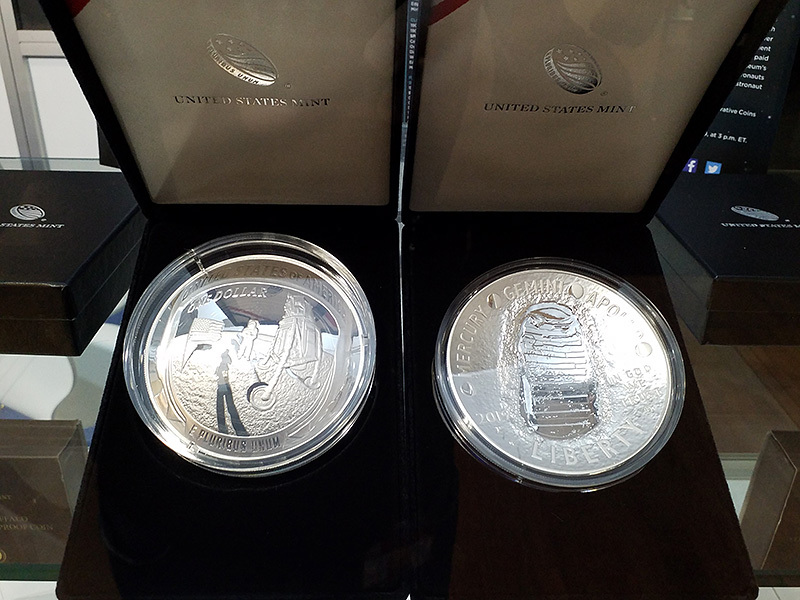 In addition to the coins dedicated to the Apollo program, the first two coins of the series dedicated to inventors from the United States are highly anticipated. In 2018, a first introductory piece of the series was issued. 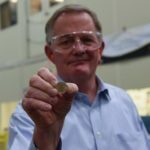 Robert P. FICKLING, Bulk Manager of US MINT, told us that the modalities for the choice of the inventor for each coin varied from one State to another. Indeed, the series focuses on inventors according to their attachment to a particular state of the United States. In principle, it is the Governor of each State who chooses the selected inventor for his State. He can make the decision himself, call on a panel of collectors or history lovers, or launch a popular consultation. This series is in any case intended to be ingrained in the lives of the American population and will most likely meet with real success. Aucoffre.com was created a little over ten years ago by Jean François FAURE. 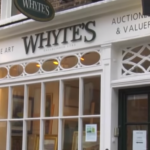 This company sells gold and silver coins and tokens to its customers. Against a highly unstable economic environment, Jean François FAURE wanted to develop a structure that made it easier for individuals and investors to trade precious metals, gold and silver coins in particular. “It is worthwhile to hold gold and silver in your assets for about 10% of their total value,” says the French entrepreneur. Because, as the formula says, gold never loses value. When the price of gold rises, expressed in a currency, it is in fact the currency in which the increase is recorded that is depreciated, either through inflation or following a devaluation. In 2018, Aucoffre.com had 50,000 customers. 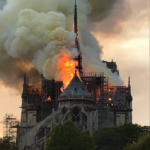 It is 95% made up of French residents. 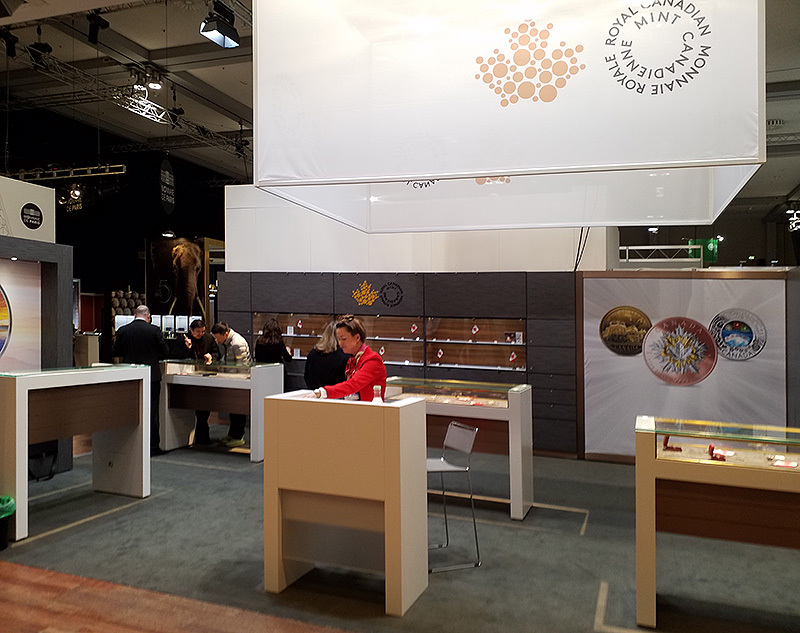 The Berlin Mint presented on its stand the commemorative €2 coin dedicated to the Bundesrat. 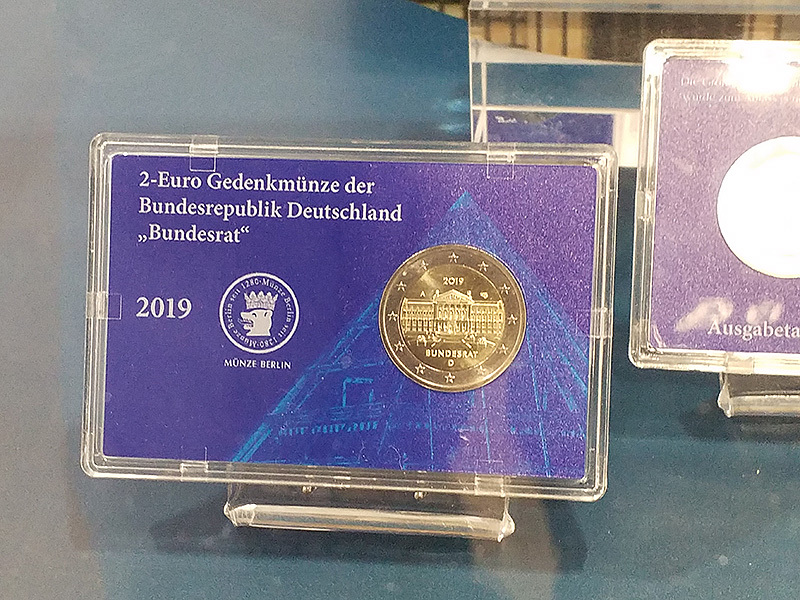 The Berlin Mint issued a coincard containing this €2 commemorative coin, for 2019.